Recovering from a major illness or surgery is difficult no matter what age you may be. It can be difficult to do normal activities or complete ordinary tasks that took no effort before. 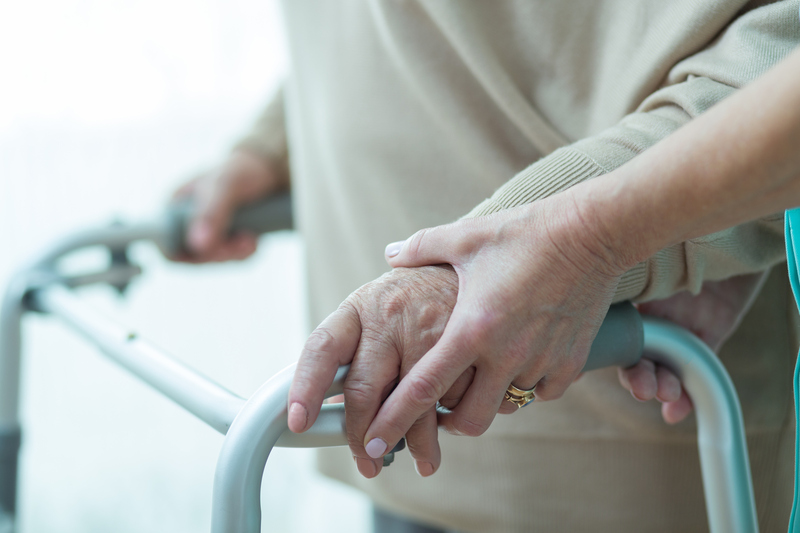 New England Home Health Care offers services for recovering patients that can help alleviate the pain, discomfort, and stress from a post injury or surgical situation allowing you to focus on your recovery. For families deciding on how to care for a loved one following an illness or surgery, let us give you peace of mind and the same quality of care that you expect from your own family. Our expertise allows us to care for your family member professionally while still being able to give the companionship and compassion needed for speedy recoveries.